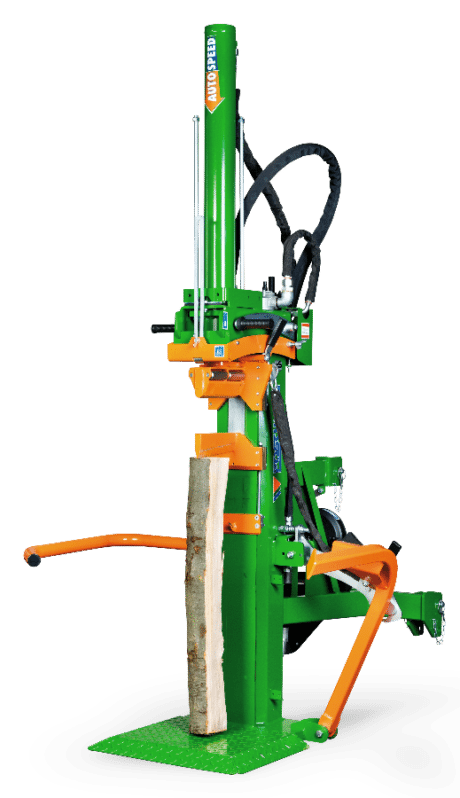 This 16T splitting force vertical Firewood Log Splitter is our most popular model, this machine handles very knotted timber with ease. 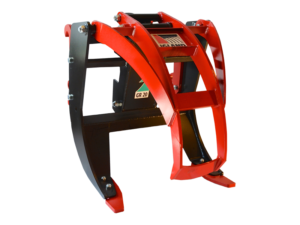 Across the entire Hydro-Combi range, all models benefit from a standard log lifting device which puts heavy logs into position and ensures back-friendly and easy splitting. 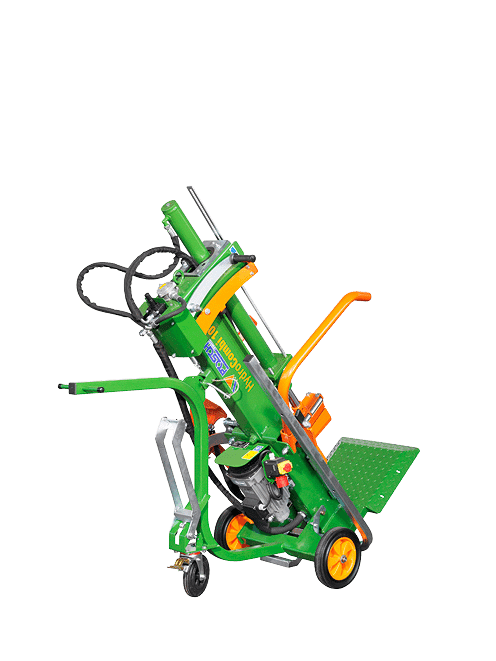 Splitting timber up to 110cm, this professional log splitter is ideal for most commercial businesses. PTO, 400v (3-Phase), Duel Power (PTO/400v 3-Phase) and Tractor Hydraulic. A trailed version is also available on request. This unit has a 9.7kw petrol engine. 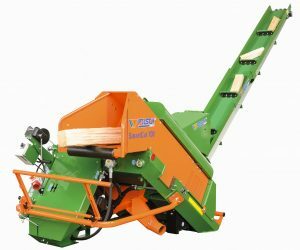 Posch machinery is well known for its build quality and performance. 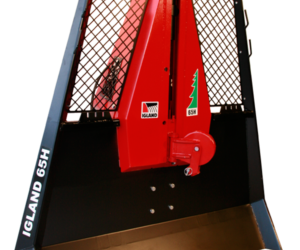 Whether your looking to buy a commercial grade firewood processor or a domestic use splitter for home use, Posch has the machine for you. 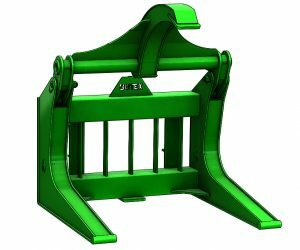 Jas P Wilson are the sole suppliers for Posch across the UK and Ireland, with thousands of machines in use. 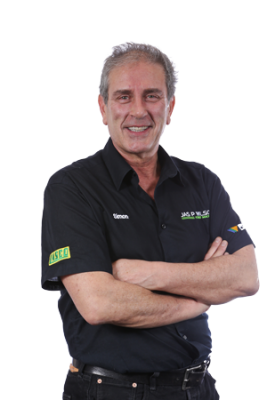 We have a skilled network of service engineers and vans to ensure we support your needs. Training, training, training... We start them young! Jas P Wilson is committed to ensuring that your privacy is protected. Should we ask you to provide certain information by which you can be identified when using this website, then you can be assured that it will only be used in accordance with this privacy statement.